Campus Honda has an impressive selection of quality pre-owned vehicles, offered at a fraction of their original price. Just one great example from our demonstration fleet! For the finest choice of used cars, SUVs and trucks in Victoria and on Vancouver Island, the Campus Auto Group and Campus Honda are your preferred choice! We feature several dozen pre-owned Hondas and fine pre-owned cars and SUVs of other quality makes at all times, all of them fully inspected and coming with CarProof vehicle history reports for your peace of mind. 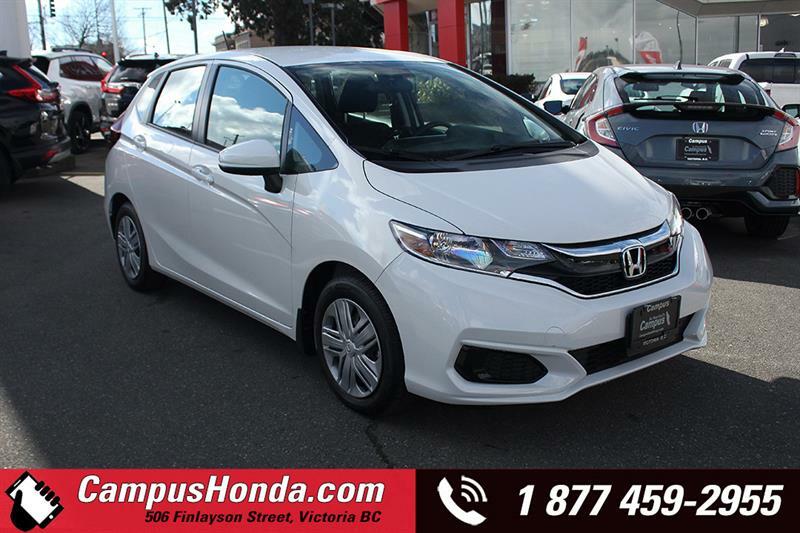 Campus Honda also offers an exclusive lineup of Campus Certified vehicles, your ultimate guarantee of quality in a second-hand vehicle in Victoria and on Vancouver Island. View detailed specifications of each available used vehicle model, then request a test drive or a price quote, and apply for credit to get quick pre-approval! Contact us online as well to have us appraise your trade-in vehicle, or to have us find you the precise model and trim you're looking for. You can rest assured that the majority of our used vehicles for sale are sourced from Western Canada and consist of trade-ins and lease returns from our own clientele.